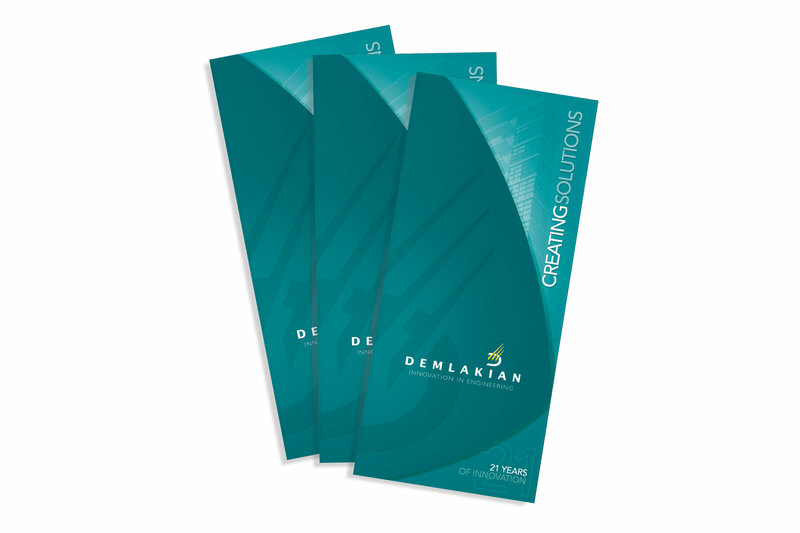 Demlakian, a leading engineering firm and a trusted name within the construction industry, needed a new corporate identity to reflect its professional integrity within the construction industry. By interlocking the first two letters of the company name, Tweak created a powerful icon that represents construction and precision. Demlakian’s ownership of the colour teal has ensured increased impact and visibility on construction sites across the country. The consistent use of the icon across all Demlakian communication has strengthened the company’s recognition and its professional image.